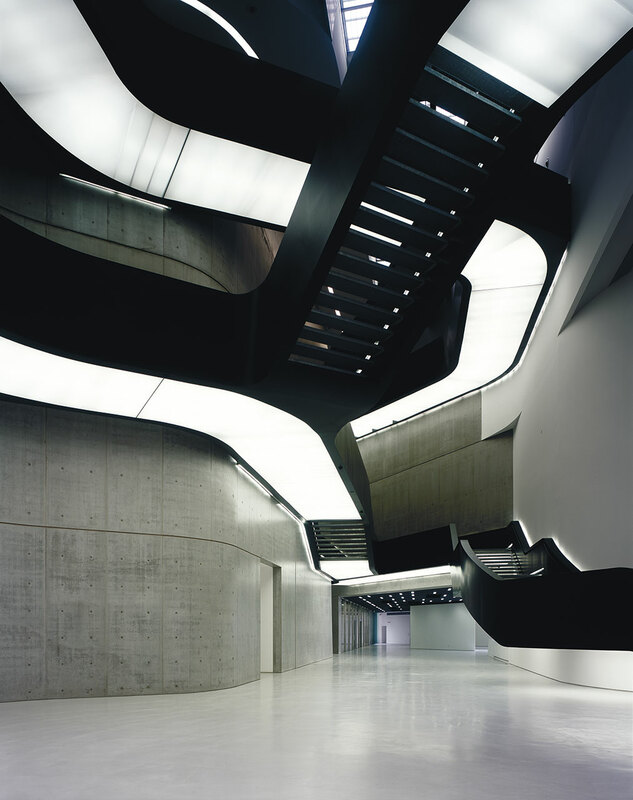 Zaha Hadid, founder of Zaha Hadid Architects (ZHA), was awarded the Pritzker Architecture Prize in 2004. Each of her pioneering projects builds on over thirty years of exploration and research in the interrelated fields of urbanism, architecture and design. 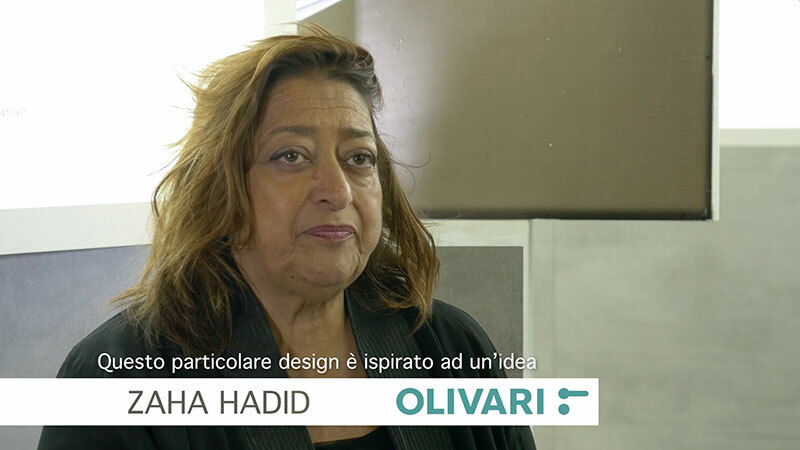 Hadid has held numerous chairs and guest professorships at universities around the world including Columbia, Harvard and Yale; she is currently a professor at the University of Applied Arts in Vienna. 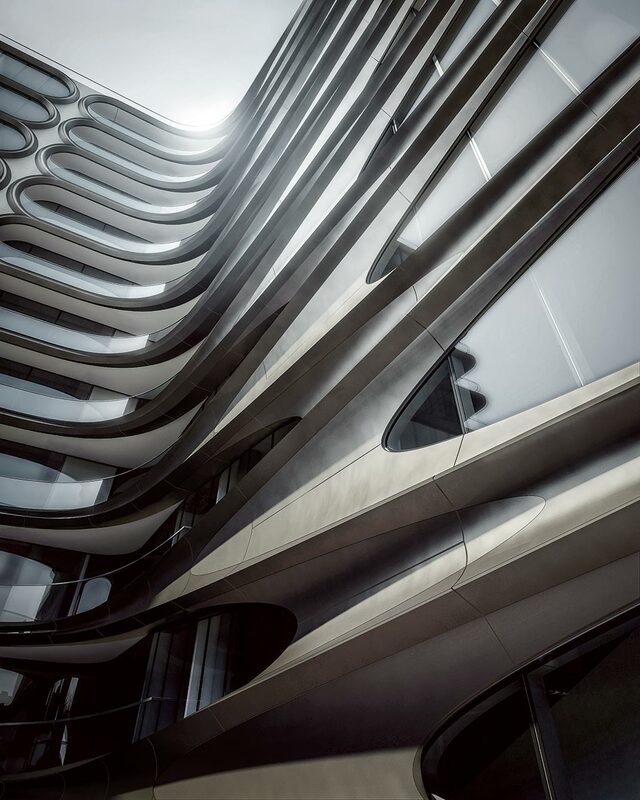 Hadid’s work integrates natural topography and human-made systems, leading to innovation with new technologies and consistently pushing the boundaries of architecture and design. 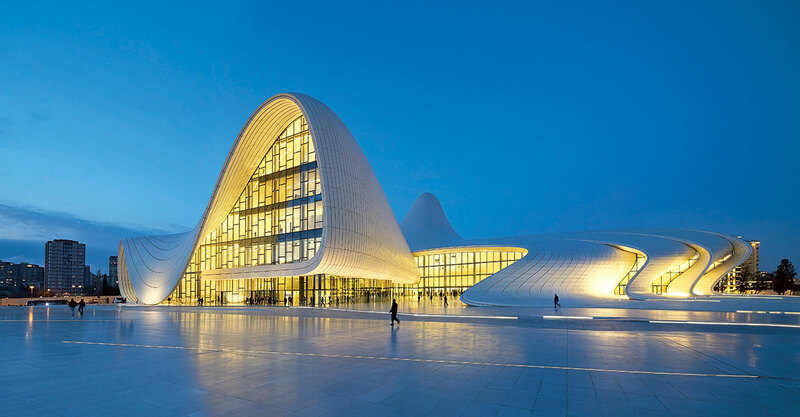 Zaha Hadid’s seminal buildings include: the Vitra Fire Station in Germany; the Rosenthal Centre for Contemporary Art in Cincinnati, USA; the London Aquatics Centre; the MAXXI Museum, Rome; the Guangzhou Opera House in China; and the Heydar Aliyev Center in Naku, Azerbaijan. Hadid was included in TIME magazine’s “100 Most Influential People in the World” list. 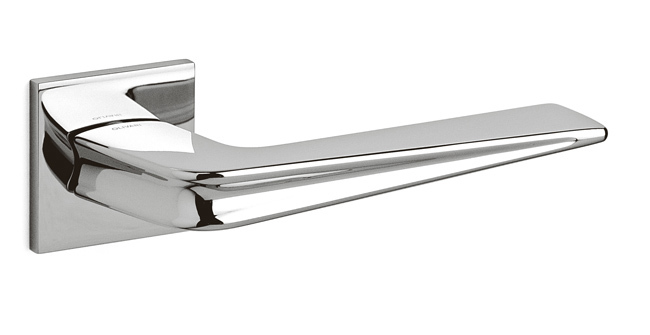 In 2010 and 2011, her designs were awarded the Stirling Prize by the Royal Institute of British Architects. 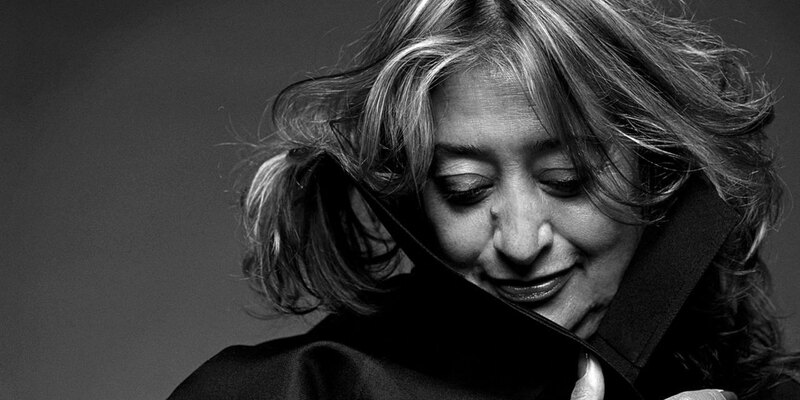 In 2012, Hadid was made a Dame Commander of the Order of the British Empire by Queen Elizabeth II.